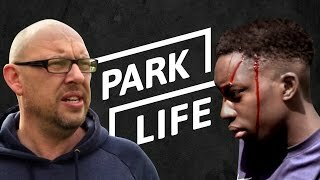 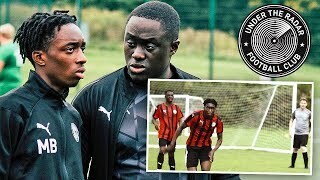 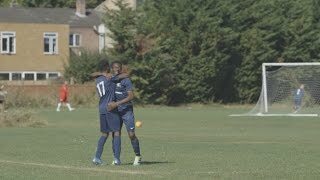 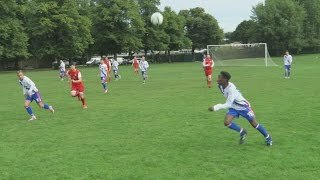 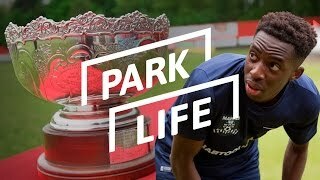 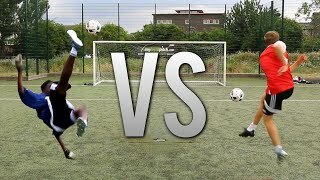 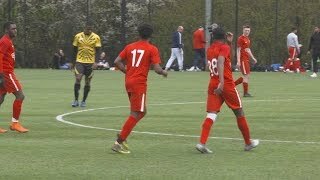 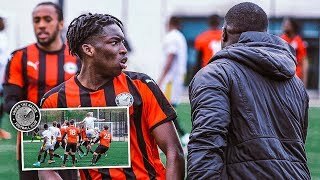 JUST WATCH THIS... S3 | MY SUNDAY LEAGUE EXPERIENCE! 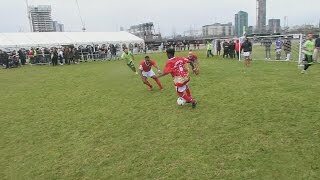 MY SUNDAY LEAGUE EXPERIENCE! 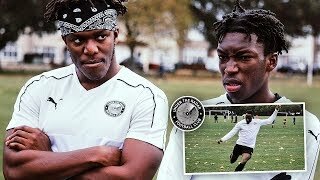 | S2 | "THE WRONG TYPE OF BATTLE?!" 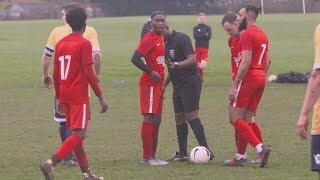 MY SUNDAY LEAGUE FOOTBALL EXPERIENCE!!! 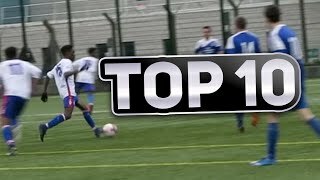 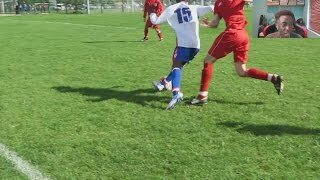 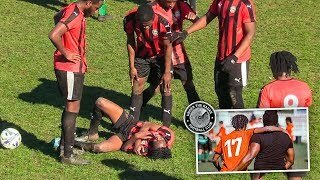 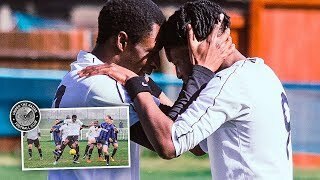 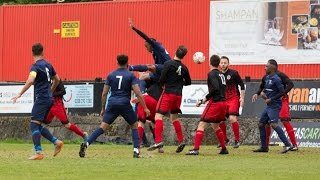 TOP 10 SUNDAY LEAGUE GOALS!!! 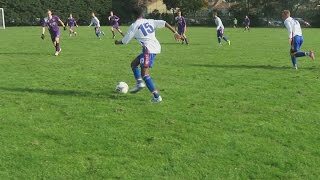 MY SUNDAY LEAGUE EXPERIENCE! 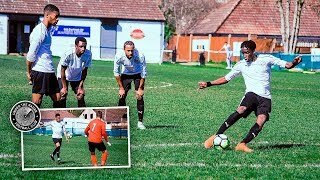 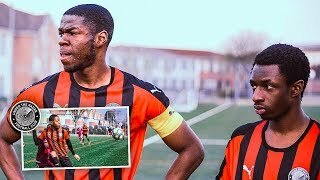 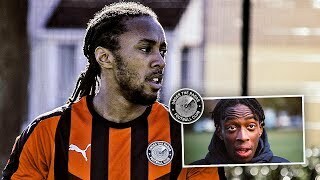 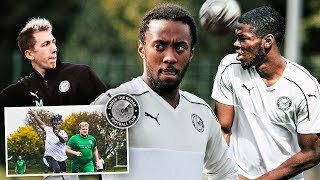 | S2 | "YOU MAY NEVER SEE A GAME LIKE THIS AGAIN..."
MY SUNDAY LEAGUE FOOTBALL EXPERIENCE!| DEBUT GOAL?!! 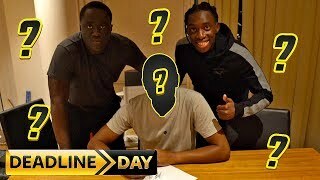 DEADLINE DAY SIGNINGS!!! 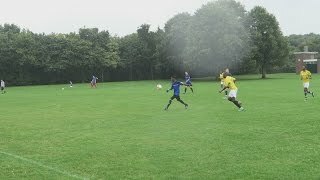 THE SUNDAY TEAM IS TAKING SHAPE! 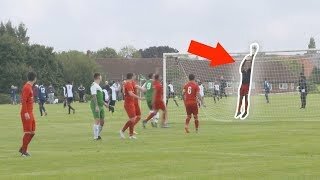 MY SUNDAY LEAGUE EXPERIENCE! 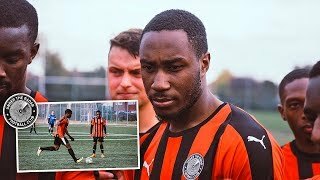 | S2 | "TOBI'S 5* WEAK FOOT!!!" 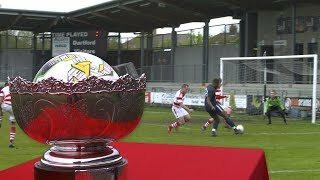 THE ULTIMATE CUP FINAL REMATCH!!! 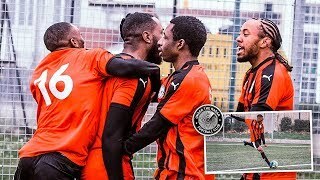 | S3 | MY SUNDAY LEAGUE EXPERIENCE! 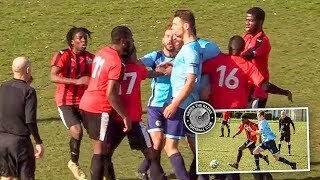 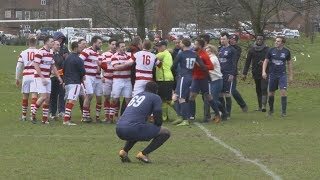 SUNDAY LEAGUE BEEF! 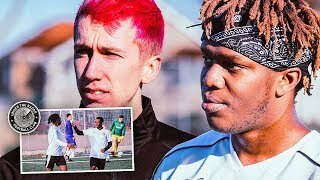 WILL IT EVER STOP?!!! 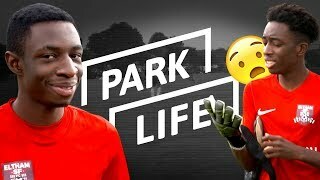 | S3 | MY SUNDAY LEAGUE EXPERIENCE! 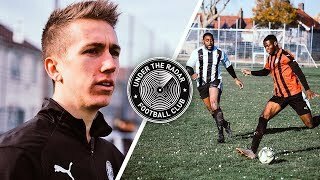 Under The Radar FC - THE LEAGUE BEGINS!!! 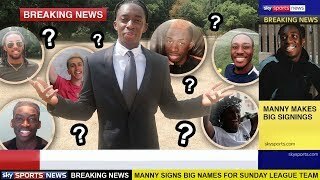 "MANNY IN GOAL!!!" 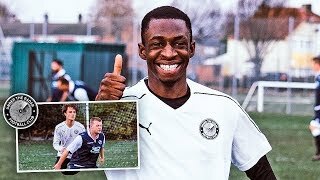 S3 | MY SUNDAY LEAGUE EXPERIENCE! 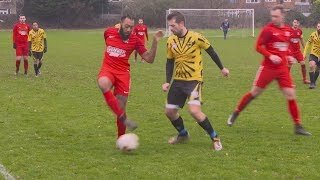 MY SUNDAY LEAGUE EXPERIENCE! 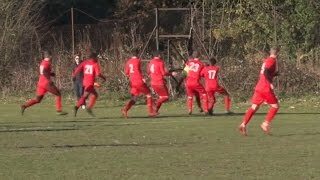 | "LATE GOAL?!!!"